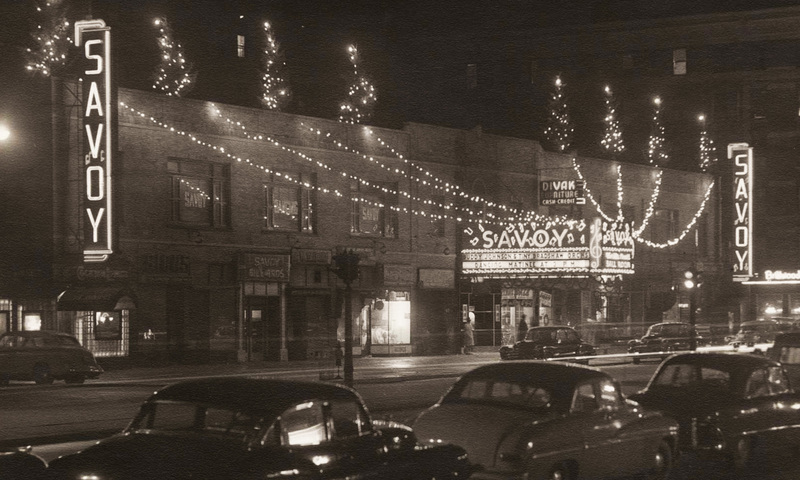 “The Savoy has long been recognized as the pre-eminent ballroom of America and now it outdoes itself in giving the people of our community an entertainment centre where every member of the family may enjoy themselves. A place to be proud of, a place to boast of. It is truly one of the show places of Harlem.” –The New York Age, 15 November 1930, p6.